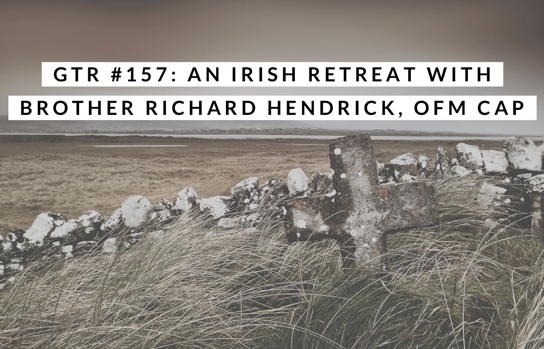 On this episode, Brother Richard Hendrick joins us from Donegal, Ireland. Brother Richard is our teacher as we gather for a virtual retreat at Ards Friary. You don't want to miss his powerful words about embracing stillness, hope, and the significance of the month of November. Truly a special treat for GTR listeners! Plus an update on Choose Hope, and more! Find Brother Richard's blog, here. Click here to pre-order Choose Hope: A 52-Week Devotional Journey.